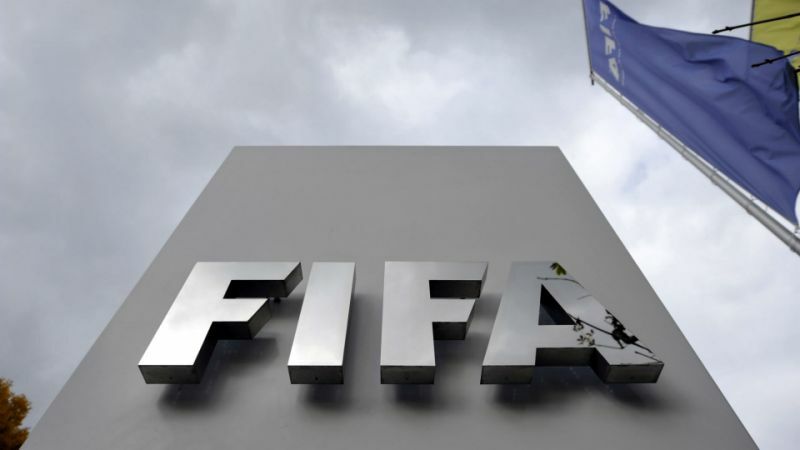 Sports Rendezvous: FIFA to provide 'player stats tablets' at World Cup. FIFA to provide 'player stats tablets' at World Cup. FIFA is introducing a new approach to tactical analysis at the upcoming World Cup with "small handheld technologies" to be used by coaching teams during matches. Each of the 32 competing nations will have the option to operate two tablets containing player metrics, real-time positional data and video footage. One will be allocated to a designated team analyst in the stands, who will be able to communicate via a chat tool with the second device user on the bench.